Just another router to sell. Worth over $1000 new however make a decent offer if you would like it and I'll consider it. Comes factory reset and with full rack mount kit. 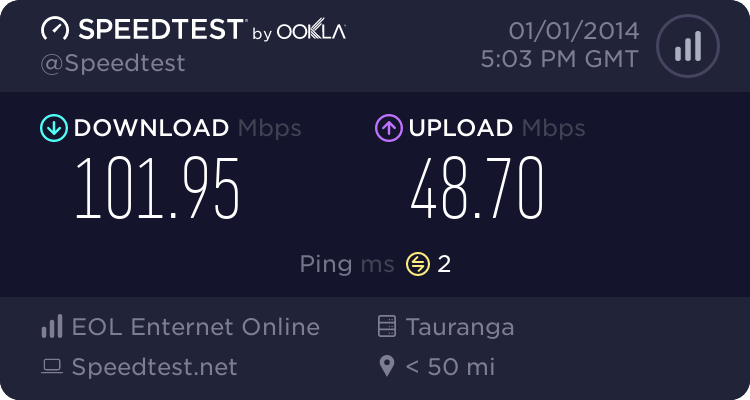 Will be an excellent candidate for UFB or even a datacentre environment. Selling due to our requirements changing since purchasing and has been rack mounted but never used. 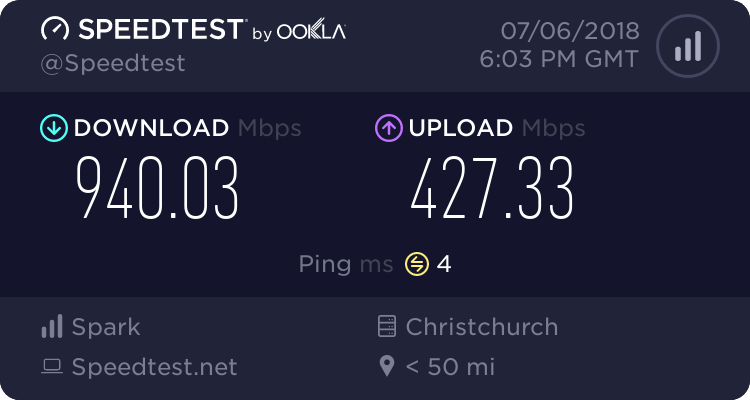 Will this router makes my adsl1 on conklin goes fast? Even on Ebay they're in excess of $500+ with the exception of a few really dodgy looking sellers. No way I will be accepting anything below $500.